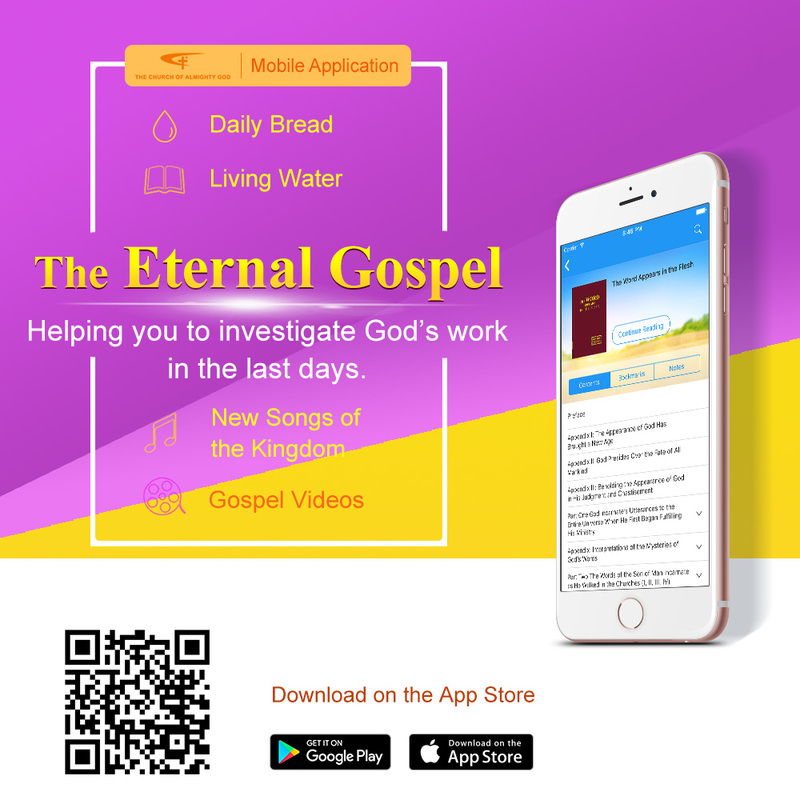 Home » Almighty God , Eastern Lightning , end-time , God. 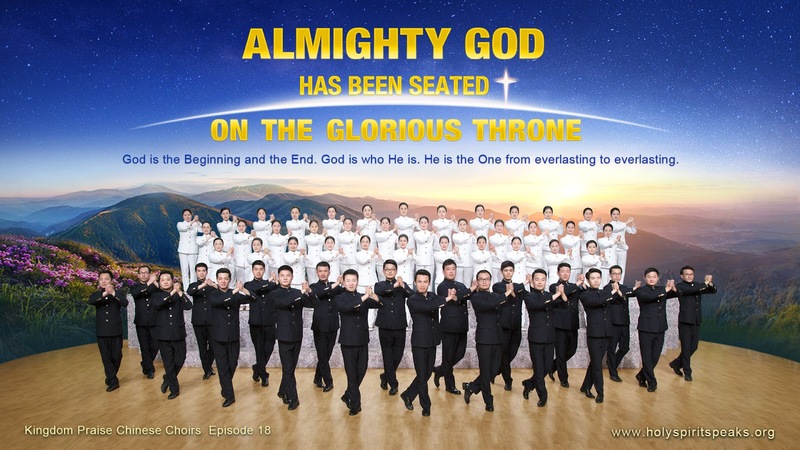 , Hymn , the church of Almighty God » The Judgment in the Last Days Has Begun | "Almighty God Has Been Seated on the Glorious Throne"
The Judgment in the Last Days Has Begun | "Almighty God Has Been Seated on the Glorious Throne"
The victorious King has been seated on the glorious throne. He has accomplished redemption, leading all His people to appear in glory. He has built and fortified Zion, has built and fortified Zion. as well as those who are drunk with the wine of licentiousness. Upon them God will carry out His judgment. and judge them right away, without any delay. and they will find it hard to escape and take refuge; weeping and gnashing their teeth, they bring destruction upon themselves. They will find it hard to escape and take refuge; weeping and gnashing their teeth, they bring destruction upon themselves. The overcomers, the beloved sons of God, will remain in Zion. They will never get out of there, they will never get out of there. The only true God has appeared (God has appeared)! The end of the world (the end of the world) has been revealed before us. The judgment in the last days has begun. 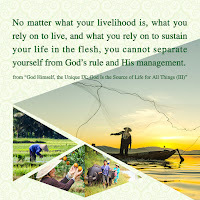 All peoples hear God’s voice and pay attention to His actions.